Join us on October 23rd for an Open House in our new STEM lab at J.M.T. 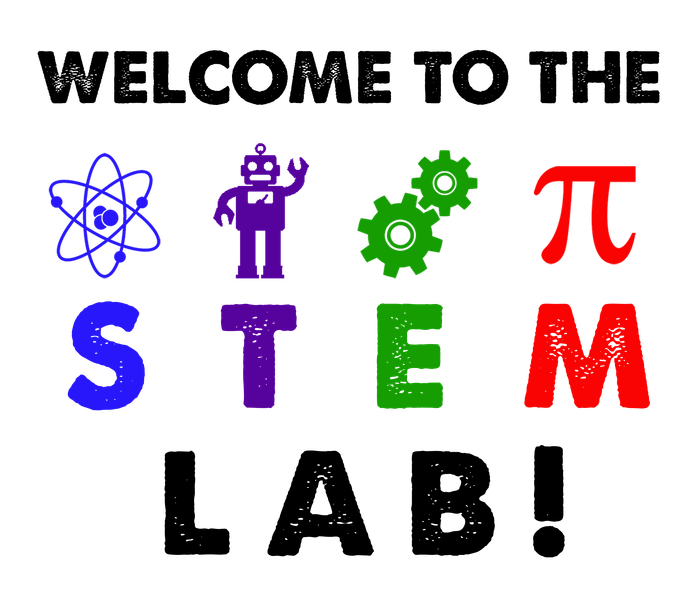 STEM - which stands for Science, Technology, Engineering, and Mathematics - is gaining widespread popularity in schools across the nation thanks to an initiative from the US Department of Education and the White House. Our new lab is transformable space that allows teachers and students to modify the work area for individual work, small or large groups, or whole class instruction. The purpose of the lab is to give our school an area where skills can be taught as an integrated whole, rather than in isolation, and a way to encourage teamwork and critical thinking. The lab provides space for both research and hands-on projects that combine all aspects of STEM as well as implementing the Common Core State Standards and the Next Generation Science Standards. The STEM lab currently provides space for both individual and group hands-on projects. We are proud to host two brand new 3-D printers that will allow students to use skills in math, engineering, and design to create physical models. Our Promethean Board provides interactive instruction in technology, and our lab set of Little Bits lets students explore the world of circuitry, math, engineering, and design. We hope to continue to add to the lab as we grow. Please join us at the Open House for an evening of learning and fun. There will be a short presentation about the STEM Lab, followed by an opportunity to try some hands-on STEM activities. Watch the 3-D printers create physical models, try your hand at the STEM challenges, and create something new!